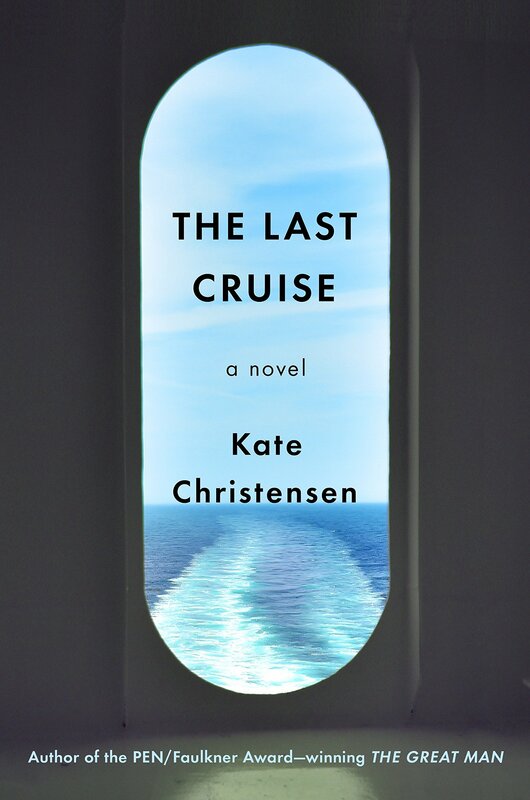 Kate Christensen’s The Last Cruise is not a memoir, travel guide or cruise promotion. It is a novel rich with a range of disparate, colorful and conflicted characters. The 400 some travelers are on an ocean voyage destined for unexpected and challenging adventure. While dissimilar, the book reminded me of Katherine Anne Porter’s Ship of Fools, a book I read many years ago before taking a first cruise. The Last Cruise might be better likened to the Titanic, and throw in the Love Boat, too. There are elements of all with personal crises, conflict, satire, romance, and bits of comedy. The cruise ship is the Queen Isabella, a 1950s elegant and vintage ocean liner. The voyage is the ship’s last and intended to be followed by a trip to the scrapyard. Guests board the ship at Long Beach, California, for a two-week cruise to Hawaii and back. A retro theme is planned in recognition of the ship’s origins and fate. Passengers expect to enjoy the experiences of mid-20th century luxury cruising with fine dining, cocktails, string quartets, and jazz. Central to the story is Christine Thorne. Thorne, a former journalist, joins the voyage as an escape from her Maine farm home. She meets aboard ship with her long-time friend, a journalist seeking her own escape. The story evolves with the mix of passengers, crew (notably food service workers), and musicians. Before long, the voyage is disrupted by personal conflict and ship mechanics. The book title has a double meaning, if not more than double. The multiple meanings are revealed early and more surprisingly in the final pages. I’m curious to know how many cruise ship libraries have this book on their shelves. I hope they do. Kate Christensen’s fourth novel, The Great Man, won the 2008 PEN/Faulkner Award for fiction. She has also written two food themed books, Blue Plate Special and How to Cook a Moose. The latter won the 2016 Maine Literary Award for Memoir. Food elements are also prominent in The Last Cruise. Kate Christensen. The Last Cruise: A Novel. (New York: Doubleday) 2018.